Hard work and determination will only get you so far in the business world. The business practices that help companies grow during the startup phase can often hold it back from sustainable growth and maximum profit. As a company expands, owners and entrepreneurs are faced with new demands that will require the development of new leadership skills and practices in order to successfully scale a business. Changing your leadership style is not an easy task to accomplish, but nearly every leadership skill can be improved with practice and guidance. 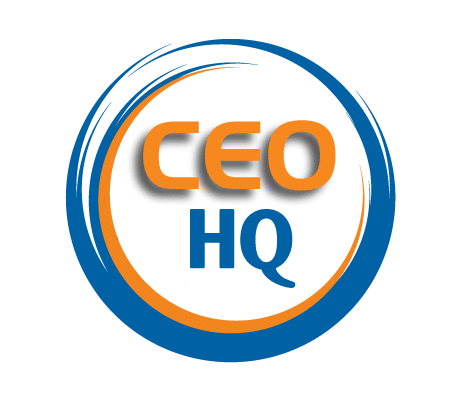 Because of their experience and background, a CEO HQ advisor is uniquely positioned to offer executive coaching at a level that can give you the insight and guidance you need. 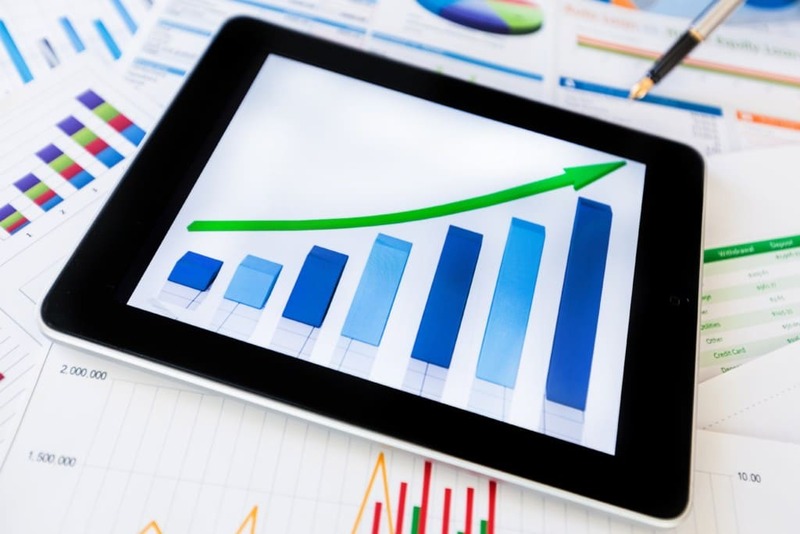 They can help you identify the target skills that need to be improved so you can grow with the business and successfully lead your company. 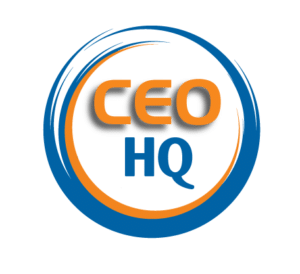 How could coaching with a CEO HQ advisor help you? In the early days of a business venture, the company team is small, and there is a lot of direct, face to face interaction between you and your support staff. This direct connection makes it easy for you to give direction as well as to build rapport and create relationships with others. As a business expands, there is less time for face to face interaction, so it becomes more difficult to generate loyalty and excitement. Yet employee engagement is a critical factor in being able to successfully scale the business. Learning how to empower your team, give them greater autonomy, helping employees to learn new skills and take on new challenges, and facilitating collaboration and a sense of inclusion by encouraging openness and sharing are all strategies that will increase engagement. 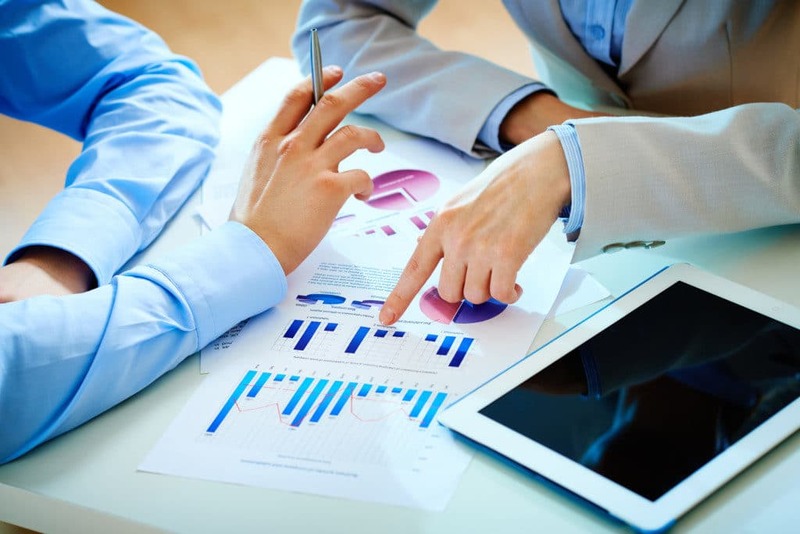 However, implementing these strategies also requires a skillset that you may not have practised during the early days of building your company. Implementing a strategy to increase engagement successfully requires a high level of emotional intelligence, which can be improved through coaching sessions with an experienced CEO Advisor. To reduce the costs of recruiting, training and retaining staff, it can be more important to be able to identify job candidates that share your corporate values and fit into the corporate culture. A CEO advisor can help you pick up the skills and finesse required to pick the right people for the business, regardless of the specific job title that needs to be filled at the moment. It is also at this growth stage that you might realise you haven't taken the time to think about why you are in business, what you want to accomplish, and how you want the company to conduct itself. Coaching with a CEO Advisor can give you the acuity you need to be able to bring your values into full focus. Just as operations grow, and new leadership skills are needed when a business scales up, the original mission of the company is likely to expand as well. Learning how to clarify the mission and set new goals and benchmarks is not as easy as it sounds. The business advisors at CEO HQ have the level of experience necessary to be able to guide you through this transition successfully. A successful business strategy is built upon the owner's vision, and the company's values and mission. Your culture is derived directly from these three components, and unless each is clearly defined, communicated and upheld by leadership, the culture will become weak and the organisation's performance will suffer. If you want to scale up your business, you must learn how to grow your mission and expand it to operations not only meet your needs, but also the needs of the workers, suppliers, and customers. The People Side of Scaling. Changing the culture of an organisation and strengthening it so that it becomes a force that boosts loyalty, morale, engagement and satisfaction begins with clarifying the vision, values and mission. Teams become more invested in performance and outcome when they share the same values. Their personal goals become aligned with the company's mission when they understand just why their efforts and hard work matters. Have you laid the proper foundation for a strong organisation, capable of withstanding the pressures that come along with expansion? Do you need a little guidance in how to clarify your vision and define your corporate values so that they support further growth? Why not get in touch today to learn more about how I can help you scale your business?